300 days of sunshine, a thriving cultural scene, vibrant neighborhoods, & a natural beauty that makes for one the world's most spectacular playgrounds. 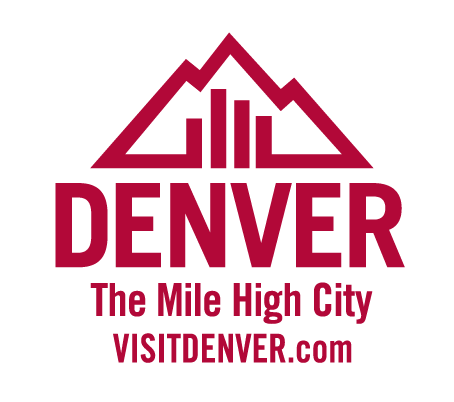 For a long time, Denver was best known as the gateway to the Rocky Mountains, a stopover on the way to Colorado’s iconic ski areas. But in recent years this former railroad town has transformed. With a booming restaurant scene and a thriving arts community, Denver has become a wonderful destination in its own right. Denver’s allure comes from a mix of everything the city has to offer: a brisk morning run through tree-lined Washington Park, a tour of the internationally renowned Clyfford Still Museum, craft beers on one of the city’s many patios, and a concert under the stars at the iconic Red Rocks Amphitheatre. Even though Denver is famous for its chill vibe, its residents take the Great Outdoors very seriously—even the most laid-back visitors will find that a side effect of Denver travel is an overwhelming urge to get active, as the city offers scenic trails and parks perfect for hiking and mountain biking. This isn't just about boys! Girls, get your team together or play in a mixed team. Download brochure. THE Three principles THAT every GOLDEN OLDIES WORLD Rugby Festival is built ON. 1. To provide players from any country an environment in which sportsmanship and camaraderie thrive. The Festivals are founded on Fun, Friendship and Fraternity for those who have retired from serious competitive play, but wish to continue participating in their favourite sport for sheer enjoyment. 2. To provide an environment for participants to play against others who still prefer to play games more competitively, the opportunity to do so against like-minded teams, but still remaining dedicated to playing in a spirit of goodwill. 3. To provide opportunities for team members and their spouses or partners to travel, create new friendships and renew old acquaintances. Great gifts for the rugby player that has everything. Or just pick up something for yourself! Since 1979 the Golden Oldies family has been crossing the globe. Denver will be the 23rd World Rugby Festival and the third time the event will be held on mainland USA. Think you're too old to play? 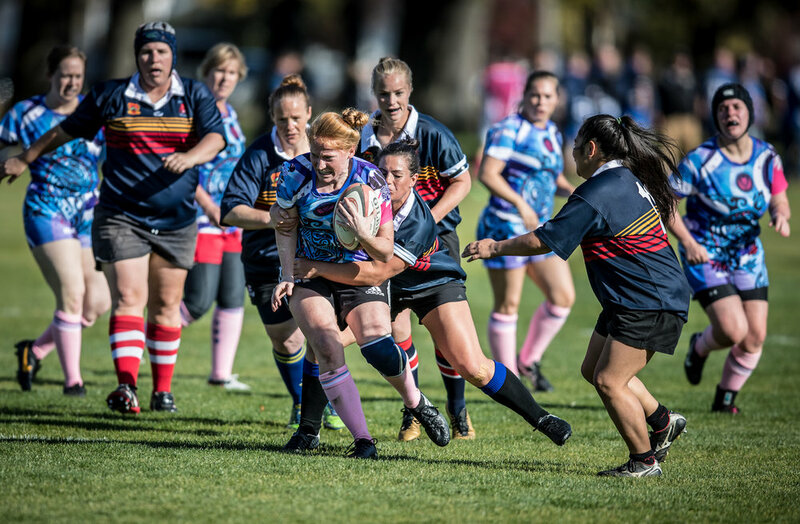 Golden Oldies Rugby has a number of different grades with rule variations that make sure everyone can play without being hurt. At the latest Golden Oldies Festival in Christchurch, New Zealand - we had over 100 teams participating from around the world. In Denver we expect that number to be even higher. Christchurch was our first World Rugby Festival and it’s fair to say that the experience far exceeded all our expectations. The organisation and coordination of the event was, in our humble view, top-shelf! The value received for our entry – from the hotel, to the meals, to the transportation, to the game day experience and all the warm hospitality extended to us – was exceptional. Our Old Boys crew enjoyed the experience so much that it was an easy decision for us to pony up the entry fee for Denver 2020 the moment that event was announced. Can't wait!